- 1 micron gold plated on 925 sterling silver and Zircon. 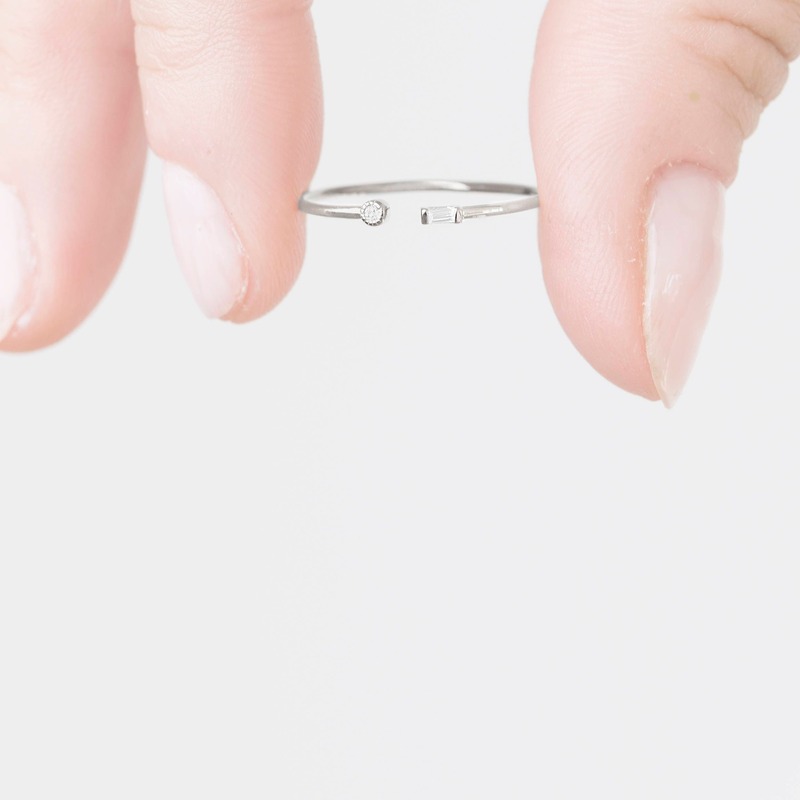 Band thickness: 1mm. (Nickel free). We offer the after sale service of gold plating (personalized microns). Only for jewels purchased in this shop. 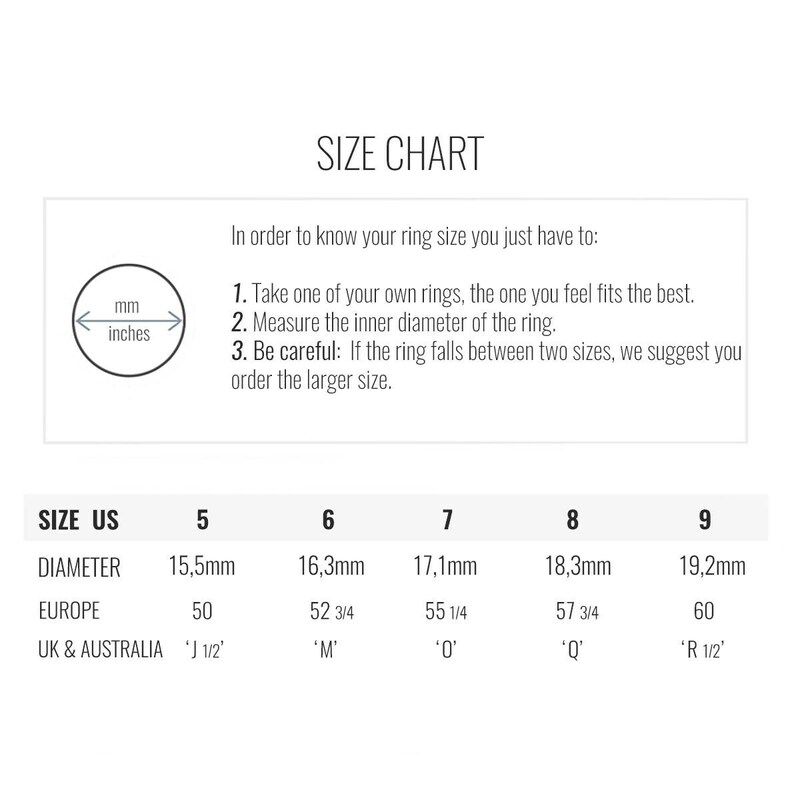 - Easily adjustable to your ring size thanks to its open and flexible design. 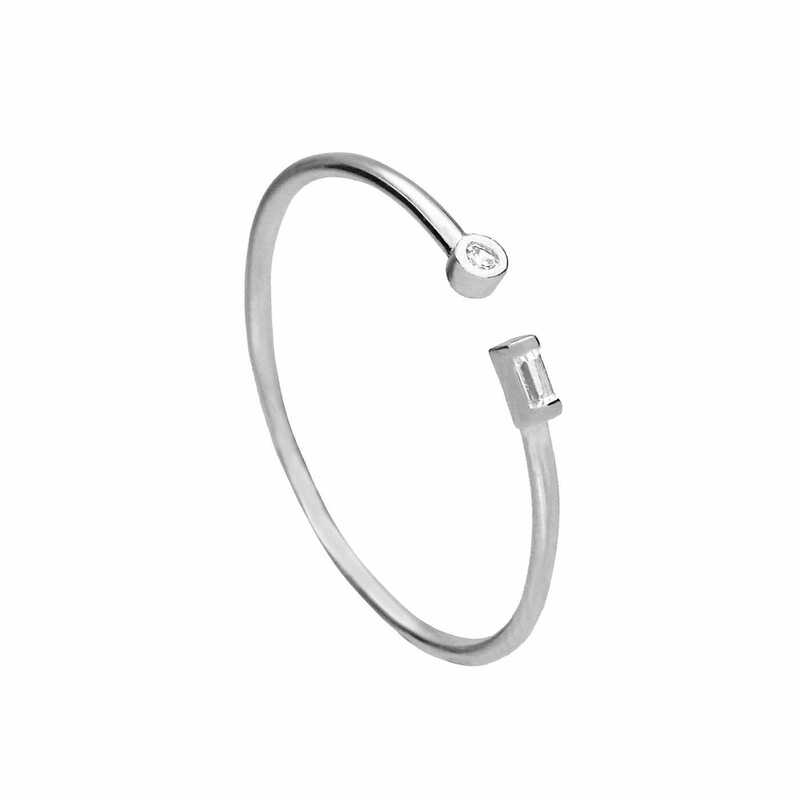 - This baguette ring also goes with everything as it is suitable for any occasion. - Each item is carefully packaged in a beautiful and resistant jewelry box with the brand logo. 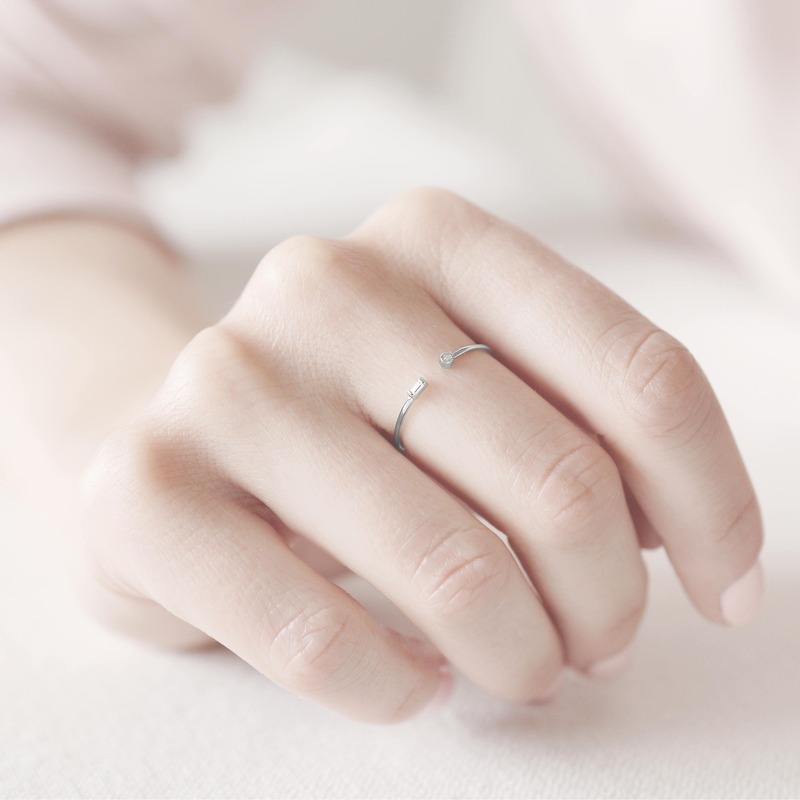 - An affordable sterling silver ring design for you and your friends. Arrived really quick! 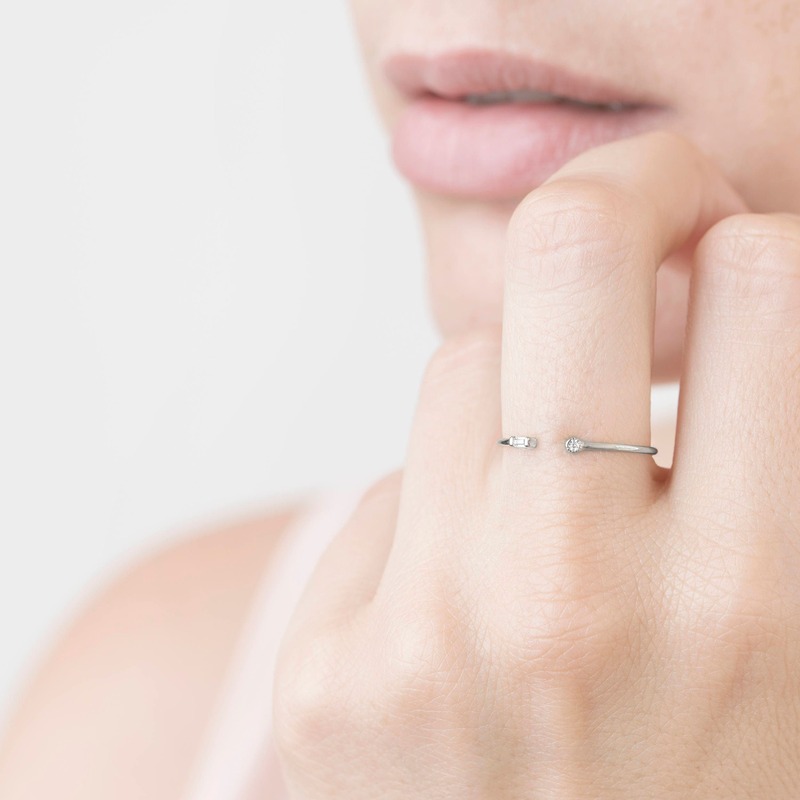 So cute and dainty - love this ring.